Prime Development Opportunity. 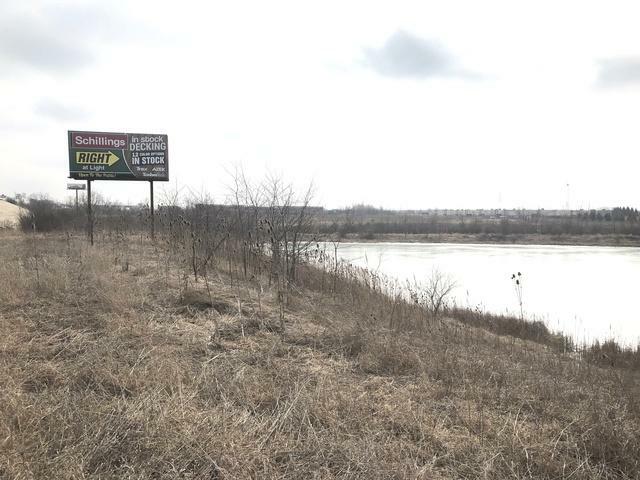 31.5 Acres zoned I-1 in Will County. 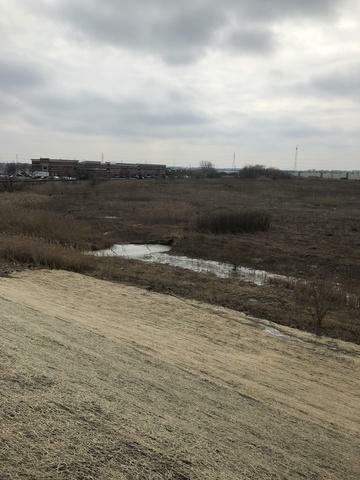 Property visible from La Grange Rd and I-80 exit to La Grange Rd. Permitted uses include Animal sales/grooming/boarding, Building supplies, Landscaping lawn maintenance, Construction services/equipment, Financial services/drive-through/currency exchange/pawnshop, Office professional/medical, Retailsales farm/firearms/seed, Sports shooting range, Car wash, Vehicle repair/storage/towing, Manufacturing bottling/craft brewing/electronics/winery, recyclable drop-off/indoor processing, Beverage warehouse, package delivery, Grain storage, Nursery, Greenhouse, Medical Cannabis cultivation center. other special uses may be allowed. 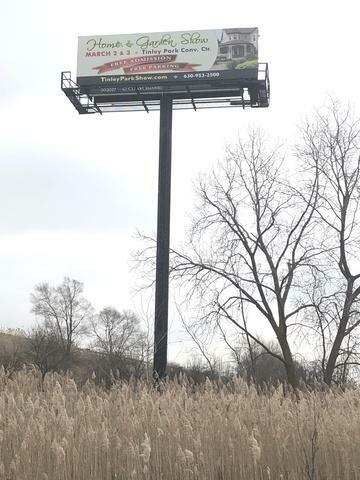 Billboard on property for additional income.